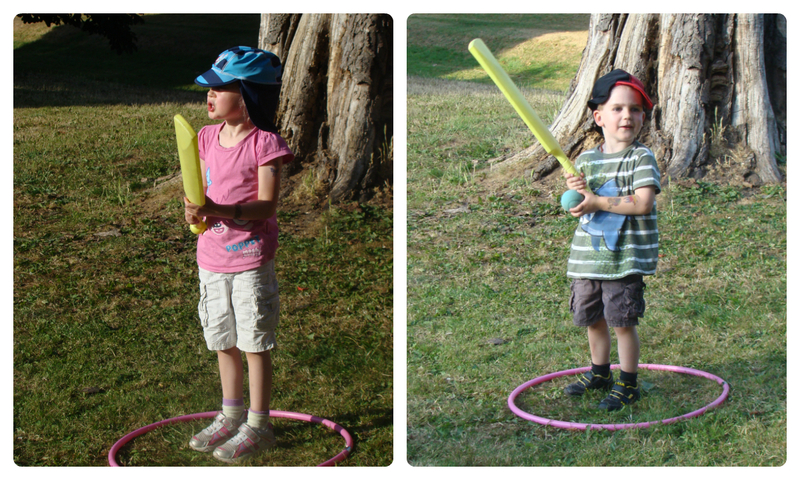 This time of year is the traditional time for kids to take part in Sports Day. This afternoon we went to the park with our home education group and had our own races, including Egg & Spoon, running and an obstacle race involving water pistols! 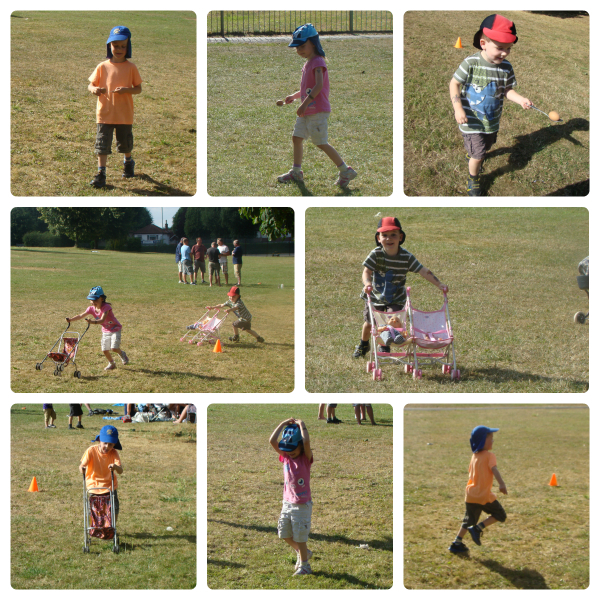 All in all it was a very sucessful Sports Day and a really lovely afternoon spent with friends. 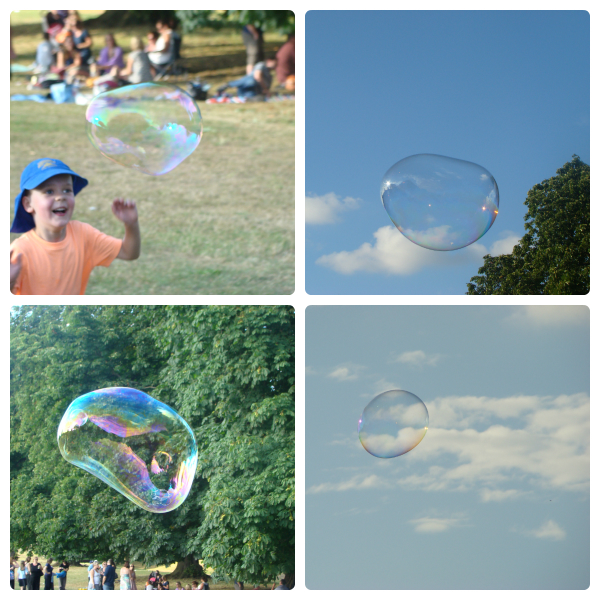 We ended the day with some giant bubbles! We were having such a good time we didn’t leave the park until 7.30pm – the time my kids are normally heading off to bed! Sadly the combination of heat, excitement and tiredness meant that Ben was sick in the car on the way home. My poor little one was very good though and didn’t complain once bless him. By the time I had cleaned the car and car seat and showered Ben, it was so late Jasmine actually asked to go to bed! We are trialling a new Dance class tomorrow morning so I really hope that, after the success of today, Thomas and Jasmine aren’t too tired to join in..